I have been smoking these for about 10 years, about one box per month. They draw well and burn slow. 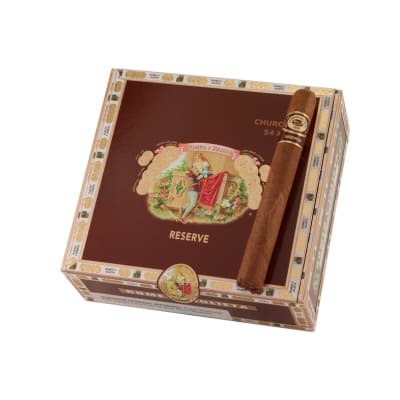 The taste is mild, but you can tell it s a cigar. 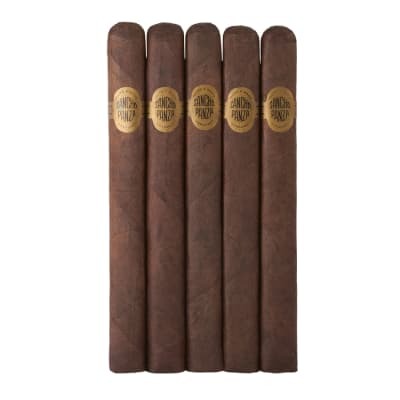 The length is just right for a 45 minute smoke and they are large enough to hang onto. I will keep smoking them until I die. 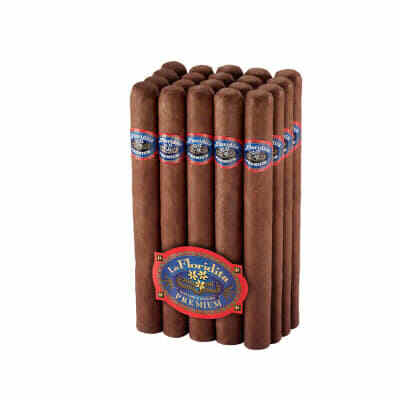 I really enjoy these cigars, especially the Churchill size, after a nice meal. I enjoy these around the campfire, while camping. I will definitely buy more. 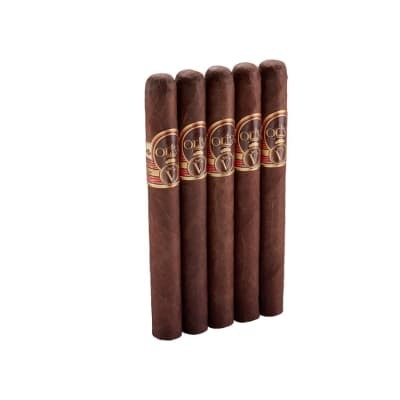 I have been smoking these for 15 years and will continue to smoke them as long as I can. I really like the length, the construction, and the flavor. 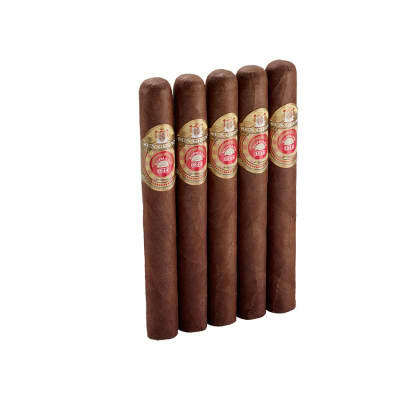 These taste like a cigar should taste, without burning the mouth or lips and without overpowering the senses or the room. Sometimes they tend to canoe and can be hard to draw, but overall, they are my favorite cigar. 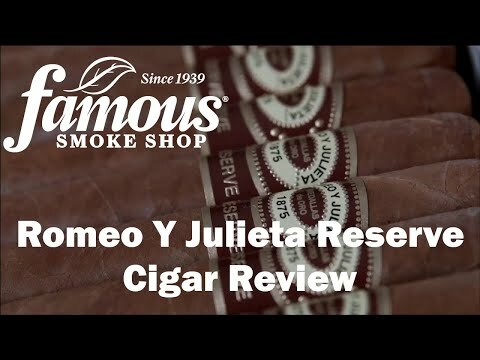 Consistent, each one is same as the last one, and that is exactly what I want in a cigar. Nice flavor, not overwhelming.